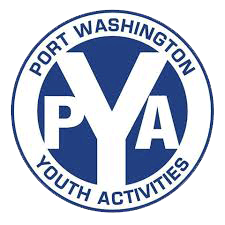 Port Washington Youth Activities (PYA) provides organized youth athletics in a variety of sports for all the children of our community. PYA strives to develop skills and teach an understanding of how to play the game while at the same time developing character, instilling the high standards of good sportsmanship, teamwork, community, safety, and respect for the individual in order to prepare for future success. “The Walk of Legends” will be a brick path that connects the main parking lot to the field complex and will eventually replace the existing paved paths. As a self-funded capital improvement campaign for PYA, bricks may be purchased and custom engraved with messages of donors who wish to celebrate players, coaches, teams, and families in the community. Brick installation will begin in Spring 2018. 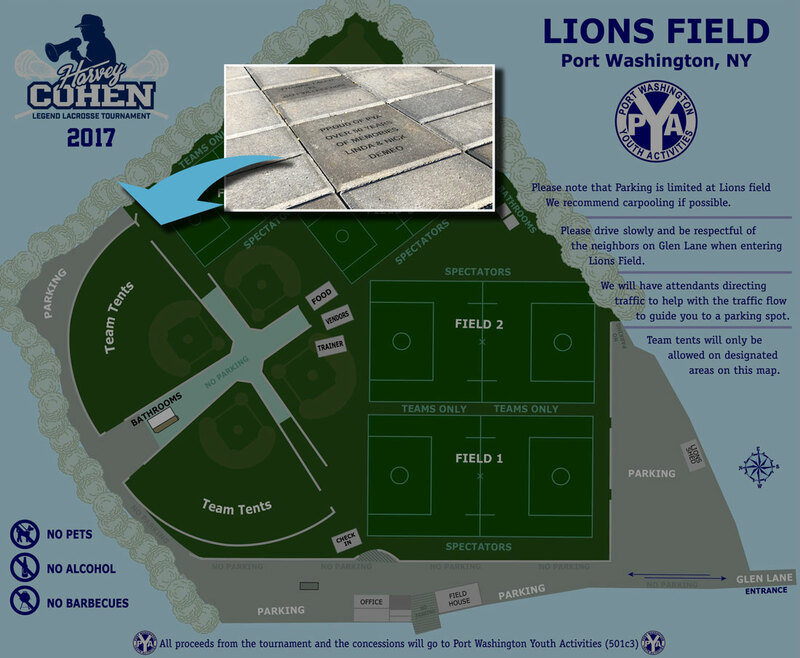 "With the expansion of programs and the increase in athletes at PYA, the Walk of Legends is a perfect opportunity to improve our facilities and further engage our community,” said PYA Executive Director, Brandon Kurz. “As a local not-for-profit, we rely on the generosity of our community to make a program like this come to life. This program has the potential to fund necessary projects for years to come."